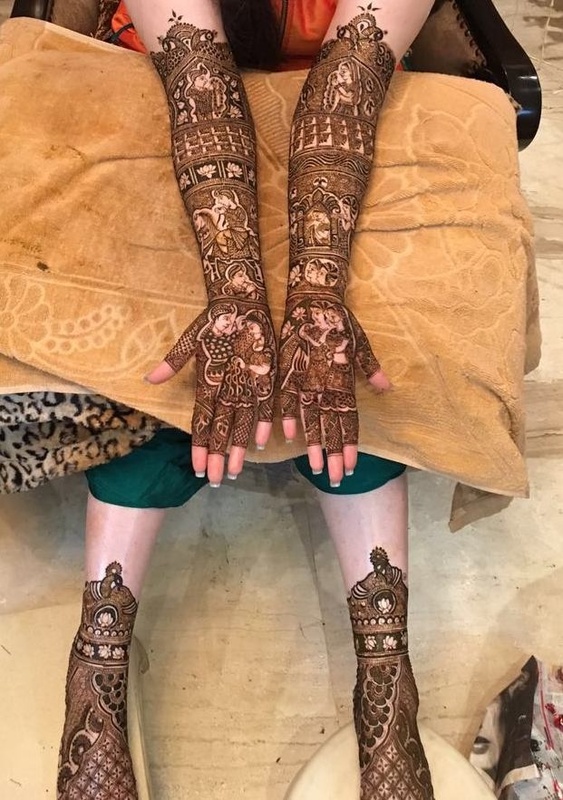 Over 25 years of rich experience. 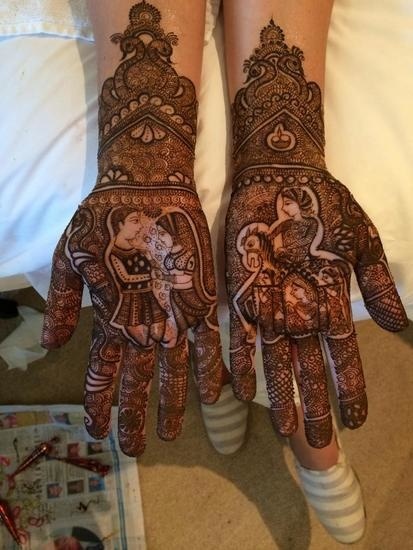 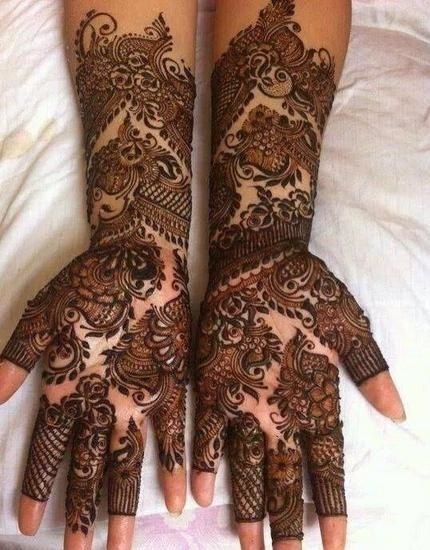 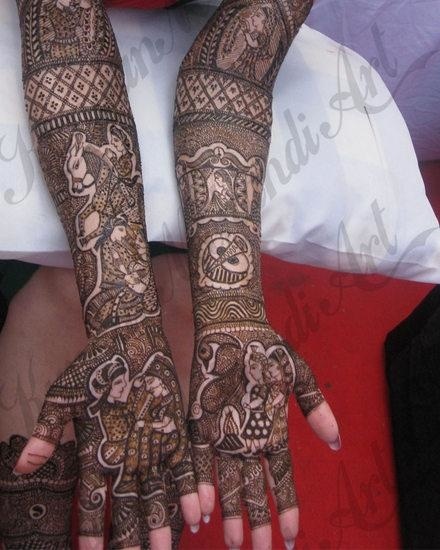 Provide all kinds of mehndi designs. 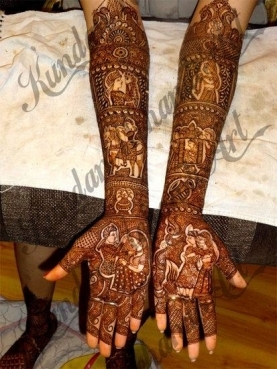 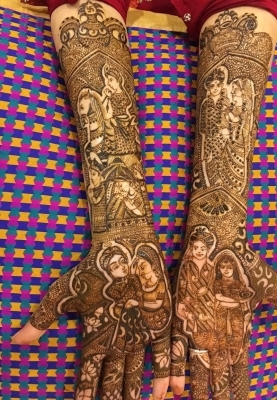 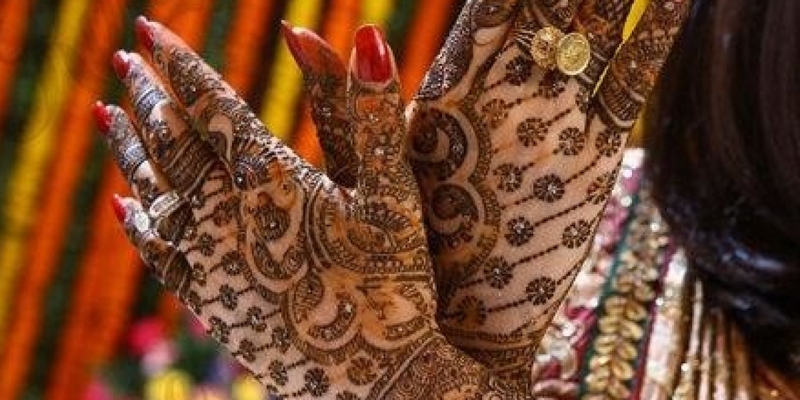 Mehandi is one of the traditional arts that still hold a great importance among Indians. 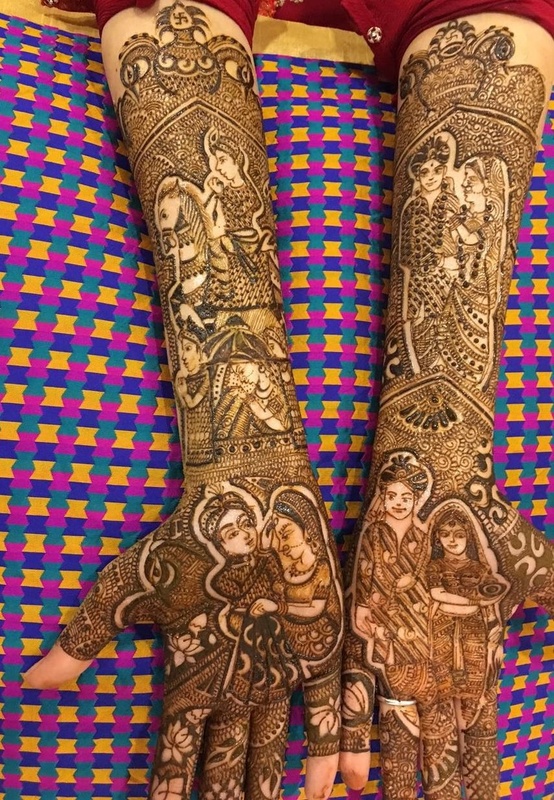 Even being the part of a developing nation, India is keeping its traditional old art activities well-preserved and developing simultaneously. Thus, among all Henna artists, Kundan Mehndi feels proud in introducing as the most experienced mehandi designer in Delhi. 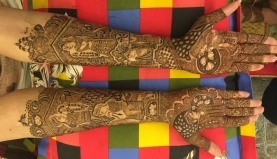 With over 25 years of rich experience, Kundan mehndi takes accountability to provide all kinds of mehndi designs as per client’s desire. Right from the Arabic mehndi design to the contemporary style, Kundan Mehndi artists are expert in living up to client’s expectations. 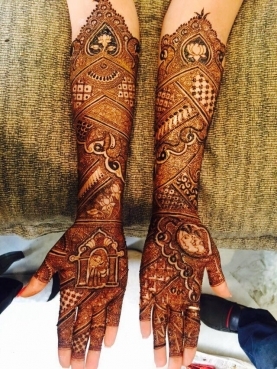 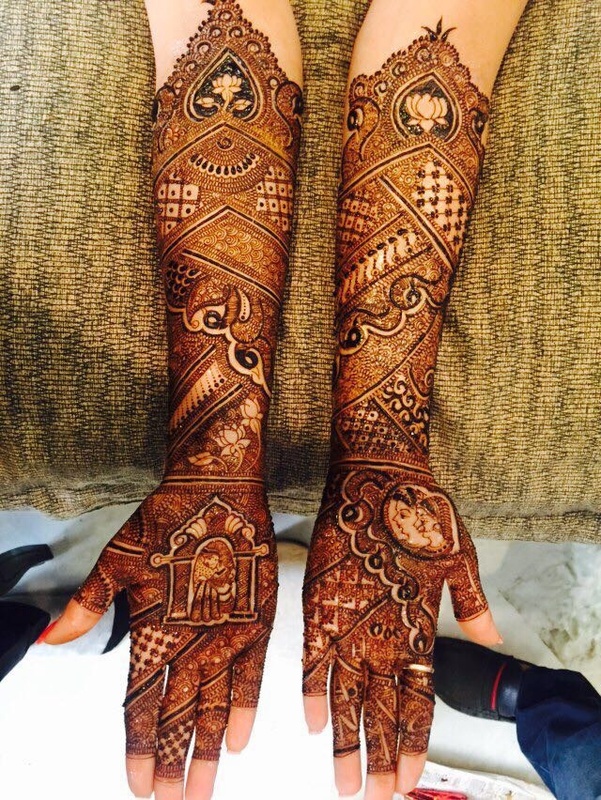 The artists have served to numerous celebrities and made their occasion more special by best henna art designs. 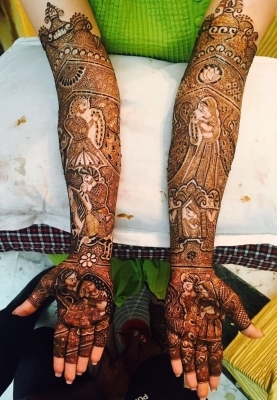 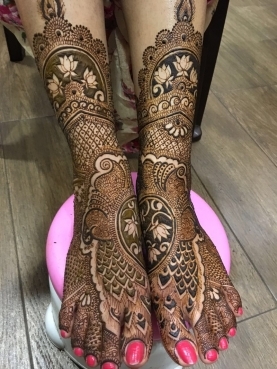 Every time, the henna artists come up with best of the designs along with fusion of two different designs to bring wonderful experience to customers. Be it a wedding or a small ritual like karwa chauth, teej, roka and many more, Kundan Mehndi experts are determined to bring classic mehndi designs to make the occasion even more special.